Council fishing lake near the campsite. Fishing maps available to buy from the campsite. Phone : 04 74 00 84 15. Council fishing lake near the campsite, footpaths and St. John Vinney's village of Ars. Maps available to buy from campsite reception. Phone : 04 74 00 71 84. 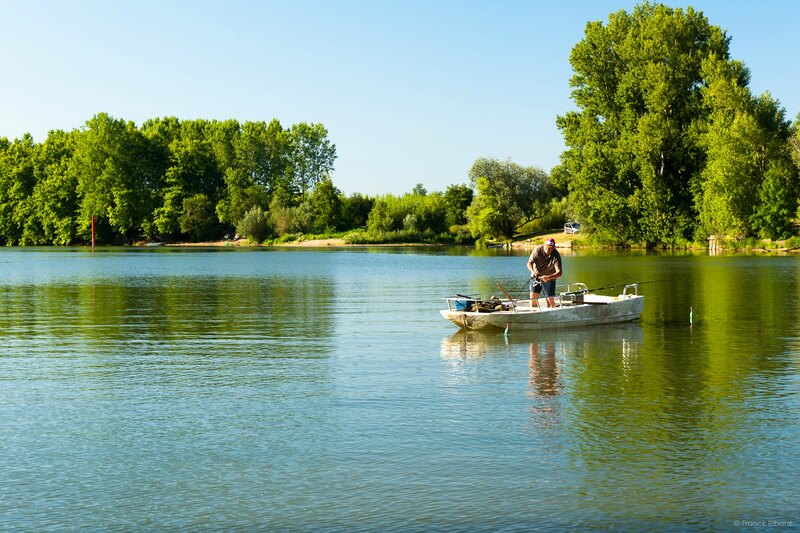 You can fish for carp, tench, roach and pike perch in the heart of Cibeins agriculture school's fabulous grounds. Phone : 06 85 62 40 08.